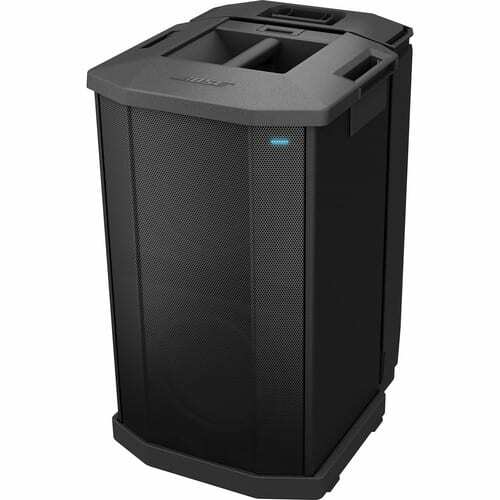 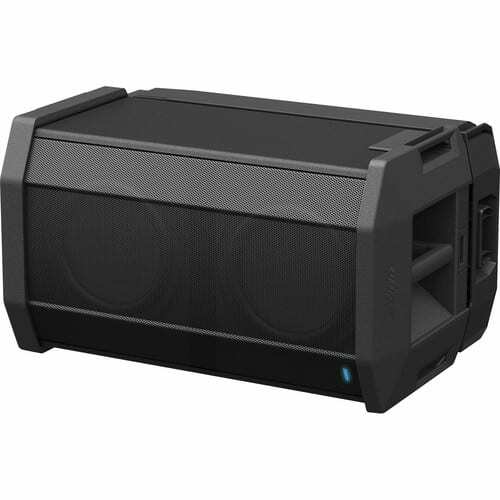 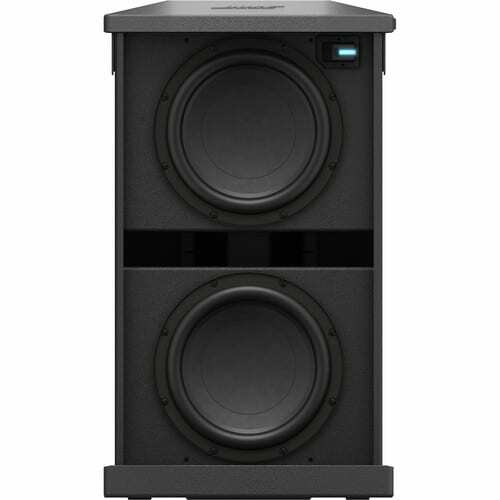 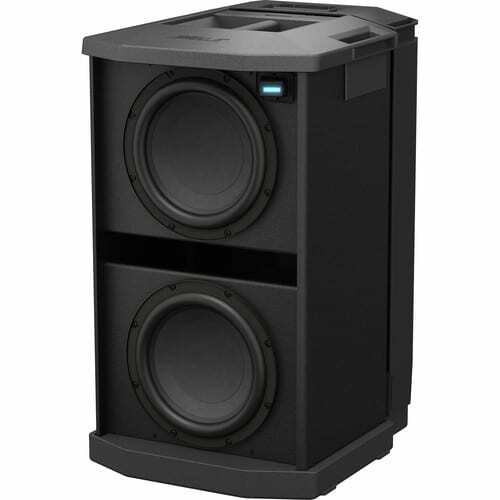 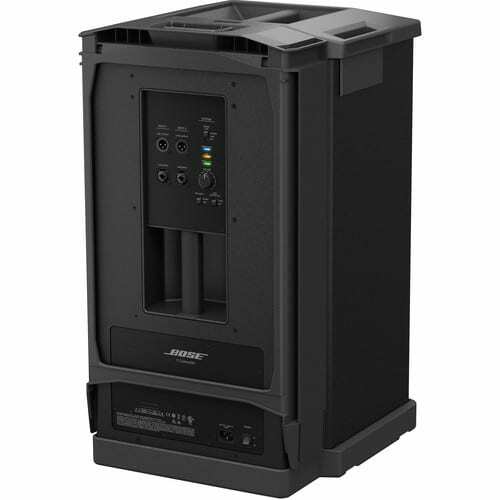 The F1 Subwoofer from Bose boasts two high-excursion 10-inch woofers to provide deep impactful bass in a compact design that’s relatively light and easy to carry. 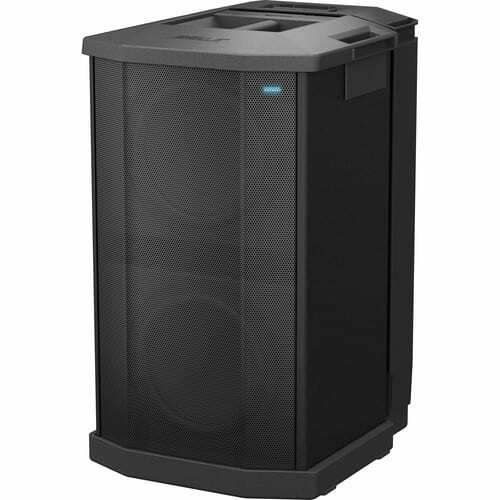 A built-in stand is stored in the rear of the subwoofer making set up fast and easy, and it also has cable channels for neatly hiding wires. 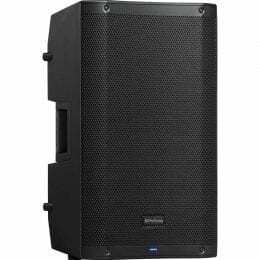 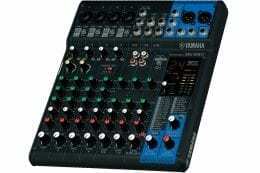 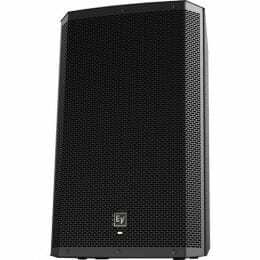 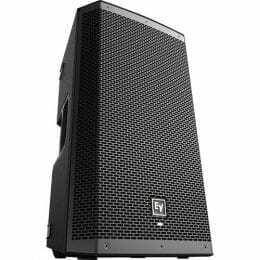 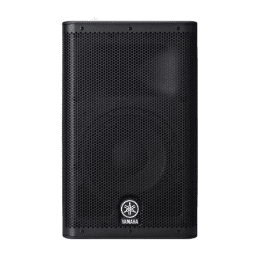 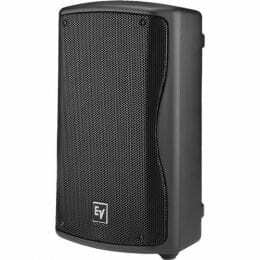 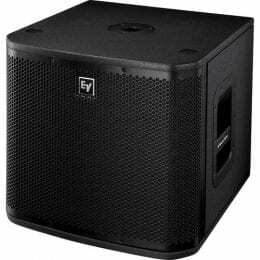 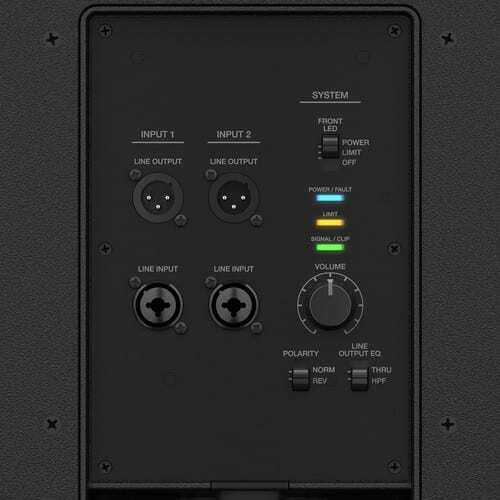 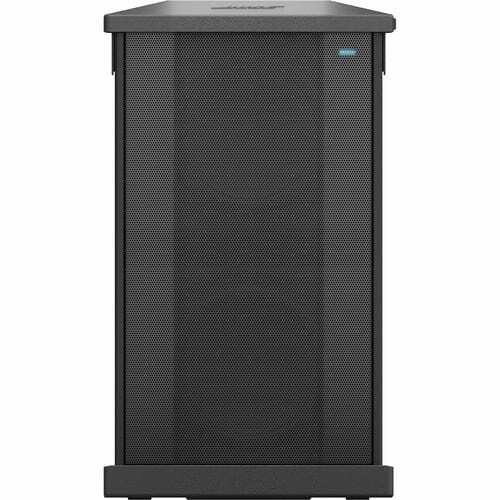 The sub’s line output can be set to full-range, or high-pass filter, allowing for easy crossover selection when used with a main loudspeaker. 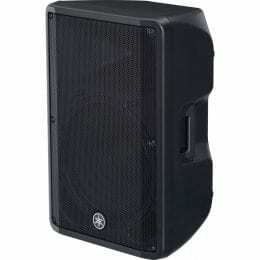 Box Dimensions (LxWxH) 33.0 x 23.8 x 21.8"